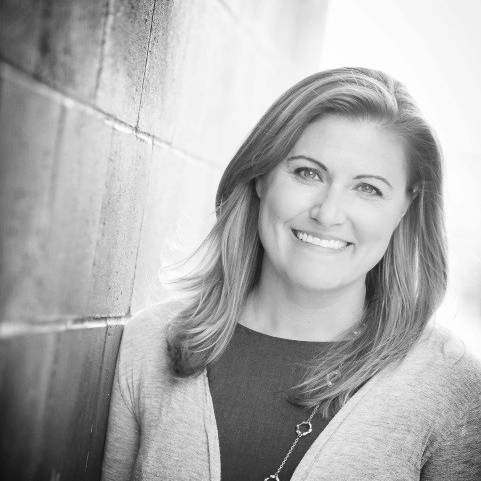 Sarah Curfman is the founder of Bridge Interim LLC (“Bridge”), a specialty consulting firm providing transitional leadership and capacity building services for nonprofit organizations. Sarah is a veteran leader with more than 20 years of experience in both the public and private sectors. Her historical accomplishments demonstrate excellent people management skills, business acumen, strategic, and financial expertise, as well as the ability to motivate teams to generate and execute strategies that achieve tangible results. Clients include the CLA Foundation, the Association of Residential Resources for Minnesotans (ARRM), Josh’s Place, Great Minnesota Schools, and Comunidades Latinas Unidas En Servicio (CLUES). Prior to founding Bridge, Sarah served as the Managing Consultant for CliftonLarsonAllen’s (“CLA”) Public Sector practice working directly with a range of association, foundation, nonprofit, and health care clients nationwide to drive both organizational and field-wide change at the intersection of strategy, finance and operations. In addition to her external client work at CLA, Sarah was instrumental in the formation of firm’s corporate foundation. CLA continues to contract her as the foundation’s Director of Program and Strategy with primary responsibilities for grant making strategy, due diligence, and employee engagement. Along with her professional work in the nonprofit sector, Sarah is engaged in the community as a board member and volunteer. She currently serves on the board of World Savvy, a national education nonprofit and on the finance and investment committees of Northside Achievement Zone, a 501c3 federal Promise Neighborhood. She is a past president and long-time member of the Junior League of Minneapolis and is a past board member of a number of nonprofits, including the CLA Foundation, Social Venture Partners Minnesota, and Free Arts Minnesota. Sarah graduated from Miami University in Ohio with a B.S. in accountancy and a minor in fine arts. In addition, she completed University of St. Thomas Mini MBA for Nonprofit Organizations and is a BoardSource Certified Governance Trainer.